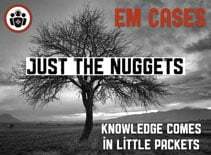 Registration for The EM Cases Course June 24th open now. 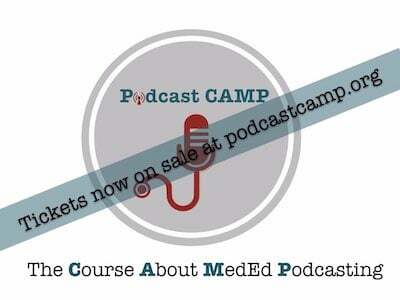 Tickets are limited to 50 registrants. Sayal, Beno, Himmel, Kovacs, Klaiman, Simard, Bosman, Penciner and Ivankovic will be guest faculty for the June 24th course. 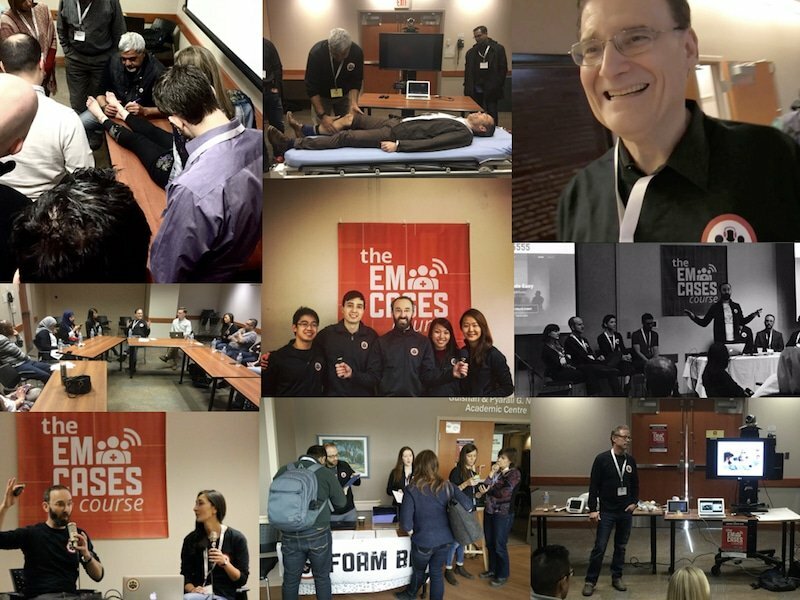 The EM Cases Course on February 9th and 10th, 2019 was a huge sold out success! The new 2nd day of the course dedicated to simulation received 5 star feedback across the board, and so we’re planning to do it again next February 8th and 9th. 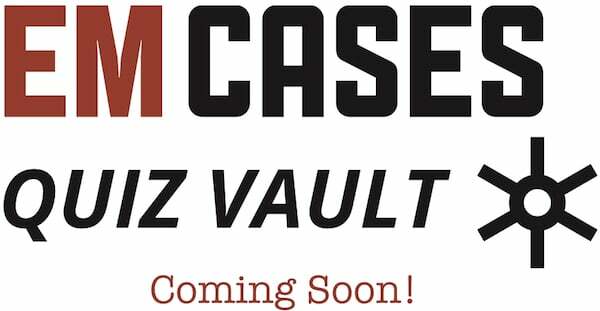 The live podcast with Sara Gray will be released as a main podcast episode. 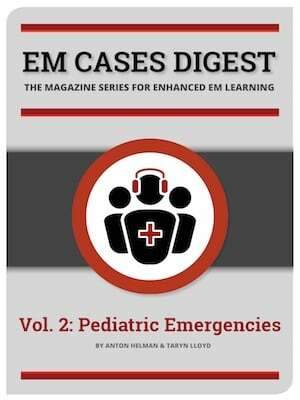 The February EM Cases Course adds 2nd day dedicated to simulation! 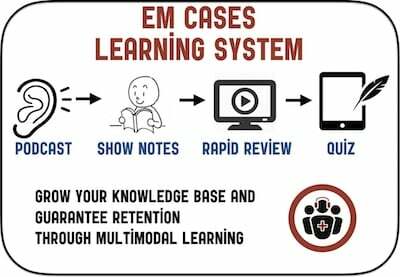 We didn’t think we could improve the educational experience much further than the 3 years in a row sold out flipped classroom EM Cases Course. But alas, we have added a 2nd day of simulation-based learning. 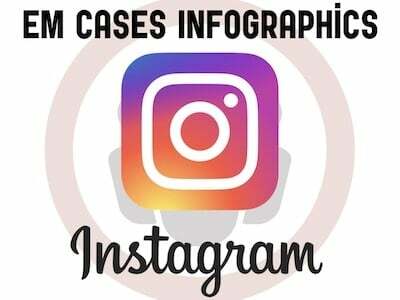 After participating in the interactive small group round table discussions with EM Cases guest experts on Day 1 of the course, on Day 2 you’ll have the opportunity to participate in custom designed high fidelity simulations based on topics you learned about on Day 1 for the ultimate knowledge translation experience. Free prizes worth hundreds of dollars! 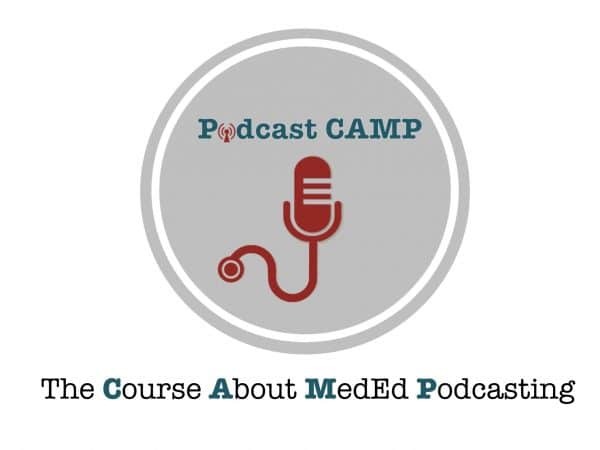 September 21-22, 2019: Podcast CAMP is a two day intensive course dedicated to medical education podcast production – by podcasters – for podcasters. 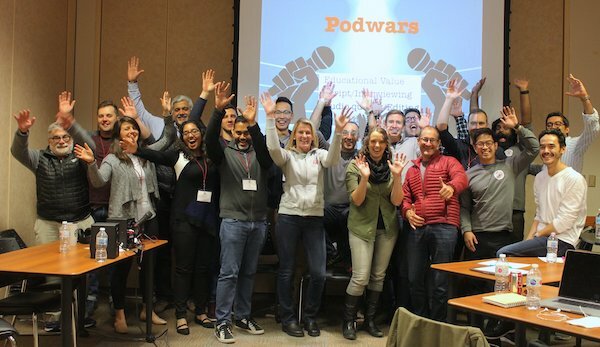 Whether you’re a beginner or a seasoned pro, this interactive, small-group, hands-on immersive experience will help you not only sharpen your technical podcasting skills, but give you valuable knowledge, tips and tricks to produce your own high quality educational and impactful podcast. The course is director is EM Cases’ host Anton Helman. Our team of faculty include Hans Rosenberg, Rajiv Thavanathan, and Richard Hoang.